A Cumberland Rhode Island native, Dr. Mills attended The University of Rhode Island where he received a bachelor’s degree in Animal Science. He then entered Auburn University’s College of Veterinary Medicine, graduating in 1998. Dr Mills was then accepted into a one year rotating small animal medical and surgical internship at Denver Veterinary Specialists. Following his internship he started a three-year Small Animal Veterinary Emergency and Critical Care residency in Milwaukee, Wisconsin. After completing his residency in 2002 he joined a large multi-specialty hospital in Southern California where he successfully participated in training numerous emergency and critical care residents who now practice throughout the country. 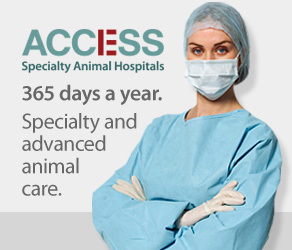 In 2005 Dr. Mills opened an emergency, critical care, and internal medicine practice in Culver City at City of Angels Veterinary Specialty Center. This practice has since expanded to include Surgery and Cardiology. In addition to mentoring the current residents at his practices Dr Mills is Chief of Staff and President of Advanced Critical Care Los Angeles. Over the last three years Dr Mills started and developed specialty centers in the suburbs of Seattle and Portland. His practices employ over 20 board certified specialists and over 170 staff members. 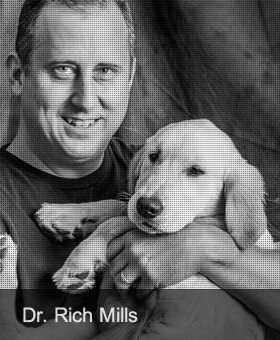 Dr. Mills lectures at international veterinary conferences, local chapter veterinary meetings and conducts clinical research. Dr Mills has also published articles on noninvasive cardiac output monitoring. A Board Certified Criticalist, Dr. Mills’ primary clinical interests are sepsis, shock, mechanical ventilation, and gastrointestinal diseases. Dr Mills performs endoscopic, laparoscopic, and thoracoscopic procedures. Dr Mills primary caseload include critical care referrals as well as severely ill internal medicine based patients. 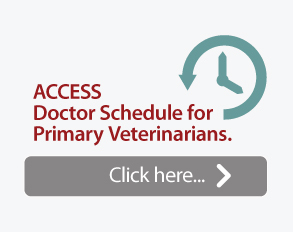 Dr Mills has a large number of patients owned by the referring veterinary community. He enjoys working on and is honored to work with the personal pets of many referring veterinarians.